Detroit Michigan’s largest RV Dealer located in Belleville just outside Detroit. 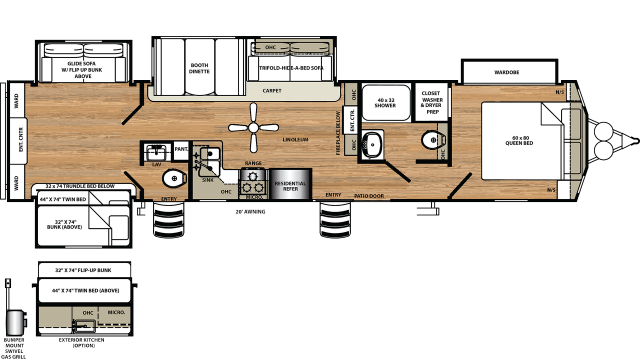 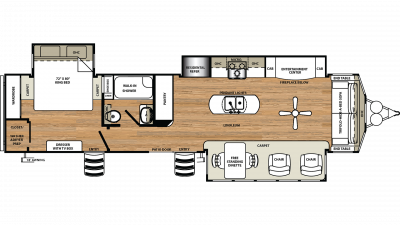 We offer many different models of the Sandpiper Destination RV. 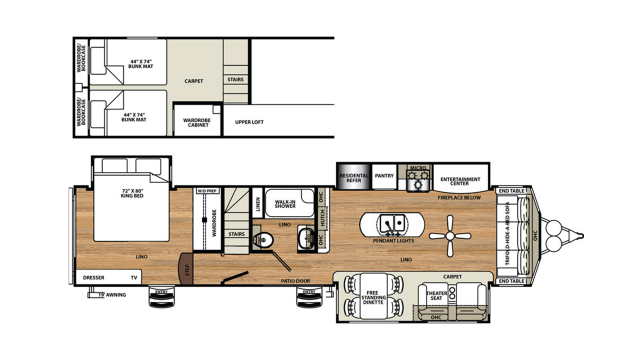 The Sandpiper Destination RVs are manufactured by Forest River RV. 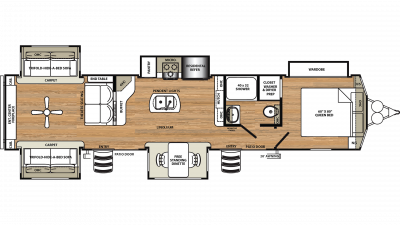 We ship Sandpiper Destination RVs all around the world or you can pick it up from our RV dealership. If you cannot find the RV you are looking for we can custom order one for you today. Call now! 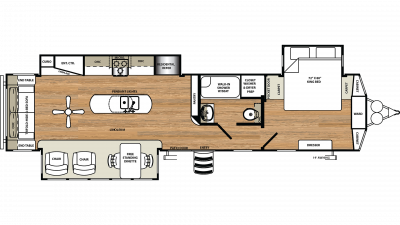 We have new Sandpiper Destination RVs coming into our RV dealership every day. 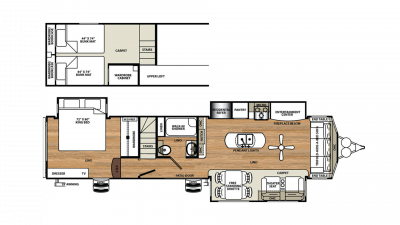 If you can not find the one you are looking for, use our Custom Build an RV section to design your own new Sandpiper Destination manufacturer Forest River RV.